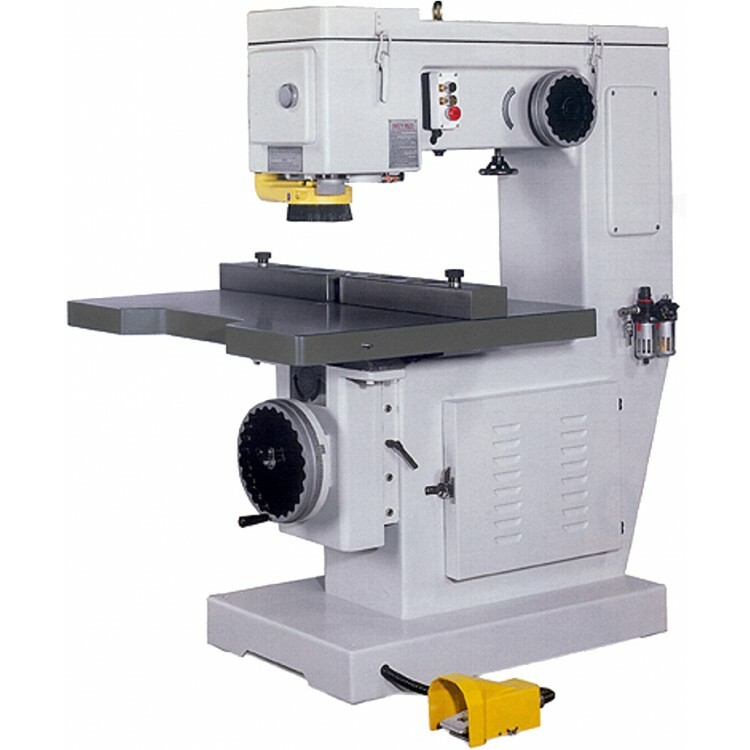 The Cantek SR-750 overarm pin router has a solid welded steel frame construction with a cast iron tilting table. 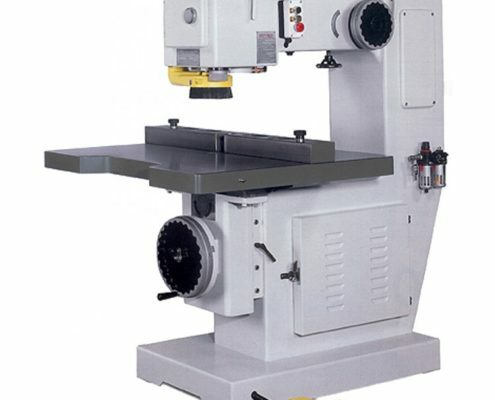 The large solid table is fitted with a steel fence and the spindle to column clearance is 30”. 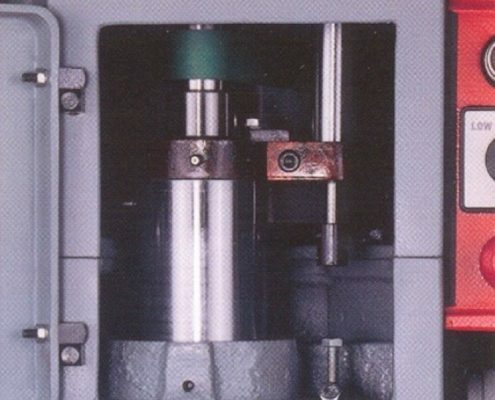 The 7.5 HP motor drives 10,000 rpm and 20,000 rpm from a flat belt and pulley. 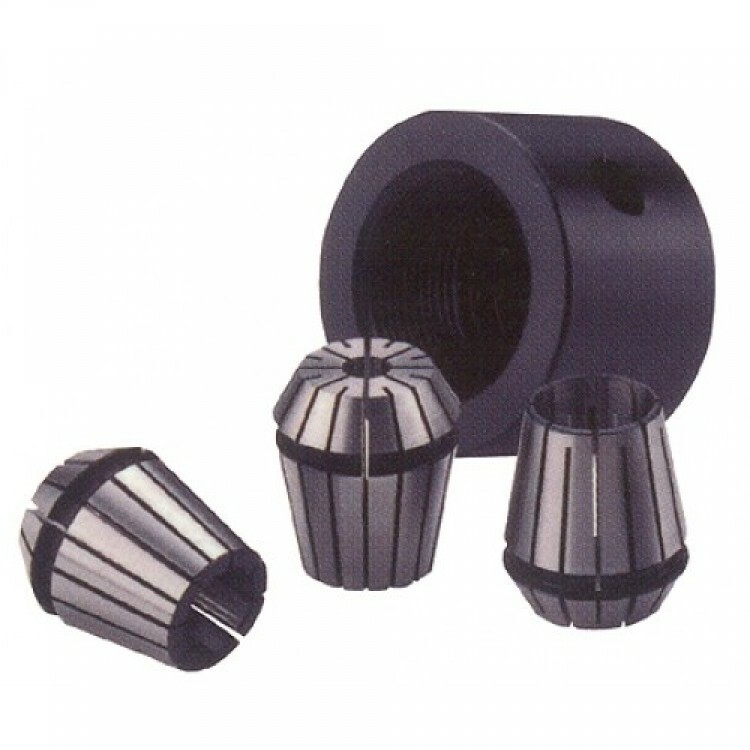 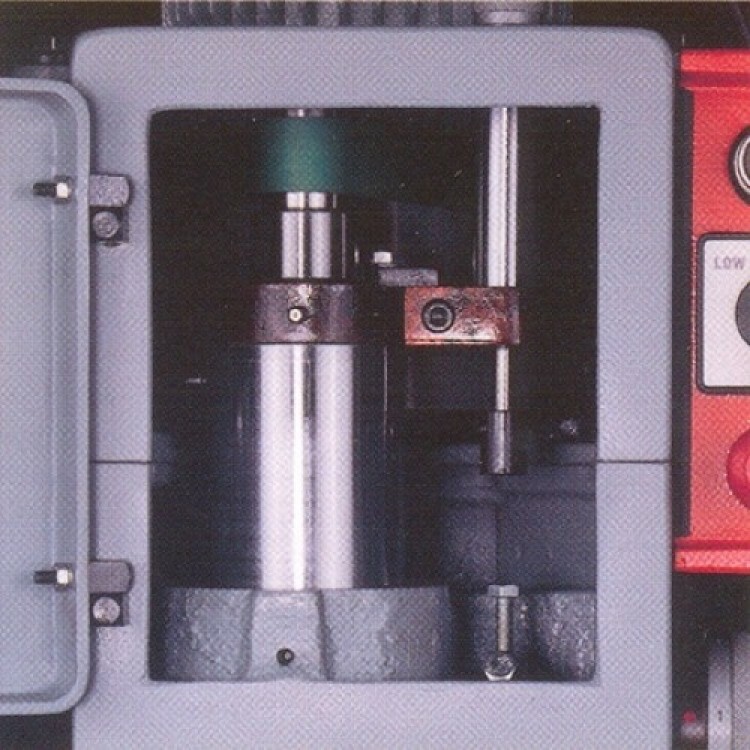 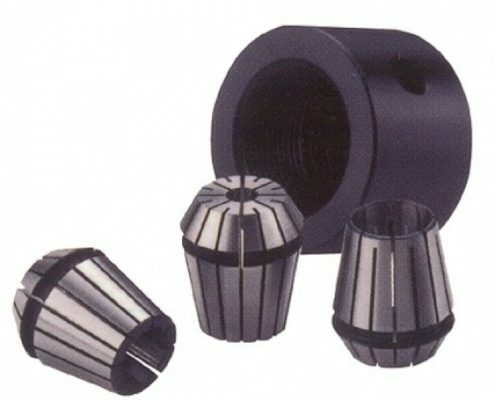 Guide pin depth stops can be preset in 6 positions and are easily changed from the machine face.